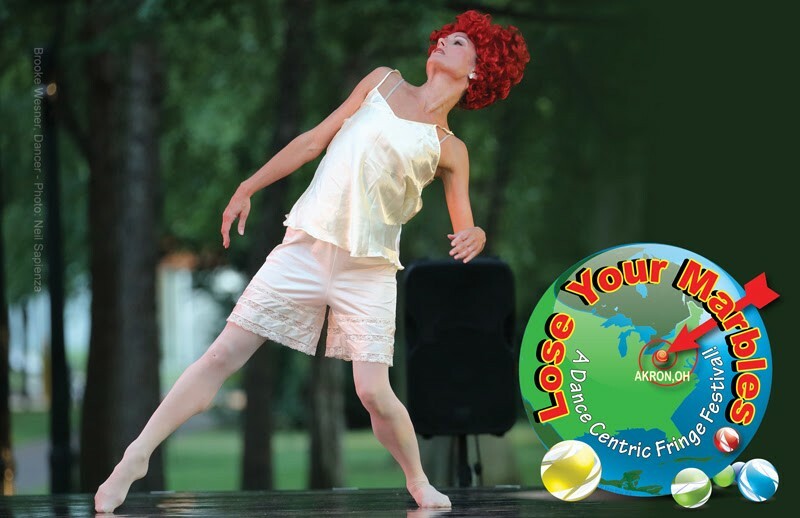 Taking its name from Akron’s legacy as the birthplace of toy marble-making automation, the new Lose Your Marbles dance festival debuts in downtown Akron on June 9 and 10. The Neos Dance Theatre-sponsored festival begins on June 9 with a kick-off event at the newly repurposed Trailhead Event Space at Cascade Lofts on the banks of the Ohio and Erie Canal. On June 10, it'll move to Akron's historic Trolley Barn. The festival will also take over an ice cream parlor, a coffee shop, a gallery and a storefront window space provided in collaboration with the Curated Storefront for free pop-up performances. The main stage events will have small fees. Plans are also underway to present larger Lose Your Marbles festivals in 2018 and 2019. “Akron's fringe festival will be a fun and informative opportunity for our community to binge-watch the performing arts and then share their opinions about what they've seen,” says Bobby Wesner, the co-founder and artistic director of Neos. Audience members will be able to vote for the best-of-show performance that will then receive a final showcase on the evening of June 10 and a cash award.